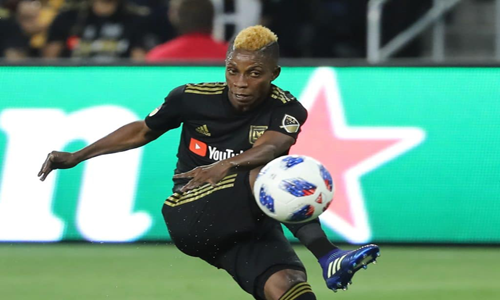 Ghana’s Latif Blessing has been selected among the best Major League Soccer (MLS) players below the age of 22. 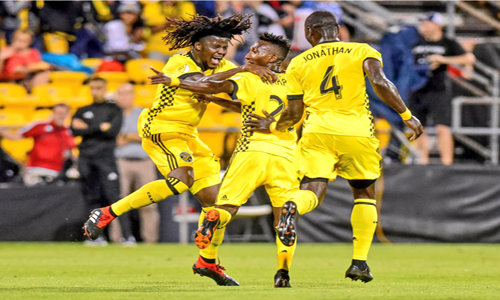 This year’s ‘22 Under 22’ compiled by MLSsoccer.com made Latif the 11th best MLS player under age 22. 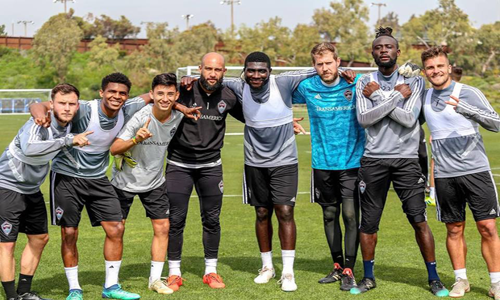 Latif played a major role in Los Angeles FC’s qualification to this year’s postseason playoffs. He has played 1,742 minutes in 28 regular season games, scoring five and assisting six. 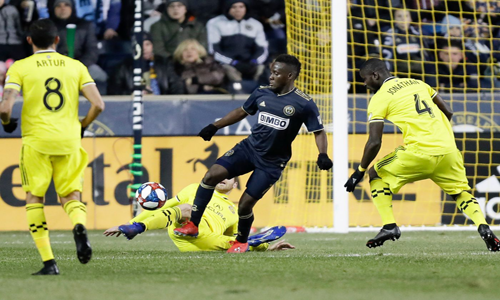 The Ghanaian who started his MLS career with Sporting KC, was selected by LAFC in the expansion draft, and has remained integral in coach Bob Bradley’s plans. He’s been forever grateful to the American coach for reposing confidence in him. “Bob just believes in me. Under Bob, I’m so on form now. He’s a very good coach and motivates me all the time, he encourages me”, Latif noted in an interview with his club website. 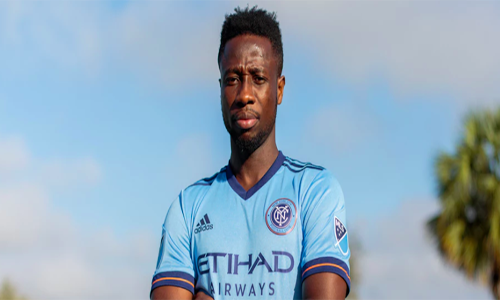 Other players on the ‘22 Under 22’ list with some Ghanaian connections include American youth player Derrick Jones Amaniampong who occupies the number 22 on the list. 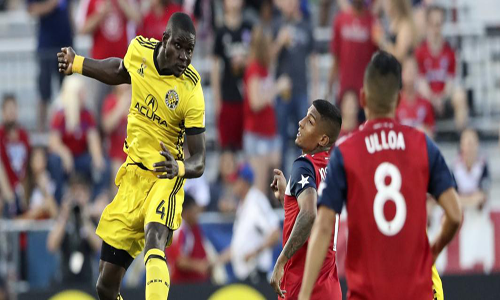 Jones who was born in Ghana arrived in the US when he was 14. He represented the US in the 2017 FIFA U-20 World Cup. Occupying number 2 is the 19-year-old Tyler Adams who plays for New York Red Bulls and the United States Men’s National Team. Some unsubstantiated reports suggest that Tyler’s biological father is a Ghanaian. 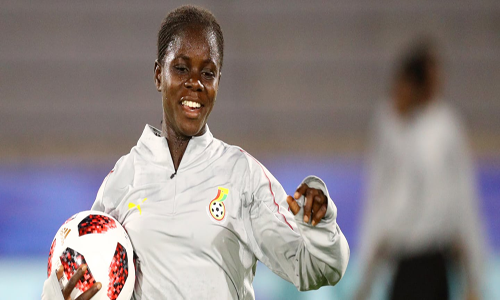 Davies was born in Buduburam, a refugee camp in the Gomoa East District of Ghana, to Liberian parents. 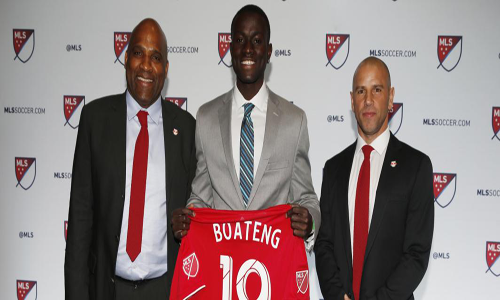 His parents lived in Ghana after fleeing their homeland during the second Liberian Civil War. He was five when his family came to Canada as refugees.